What is Hyperion? Why it is worth to use it? 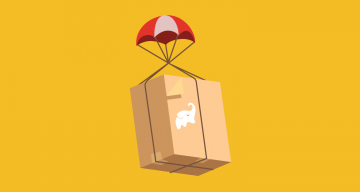 What are the core and third-party plugins examples? How to display device info inside your debug menu? Find the answers in this article. 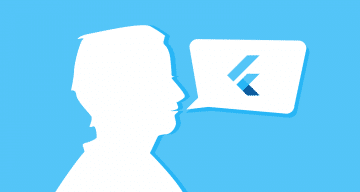 We asked 17 different business owners and developers who are actively working with Flutter about their insights. What Flutter is? 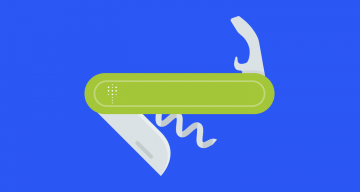 How can it make your app outstanding and beautiful? 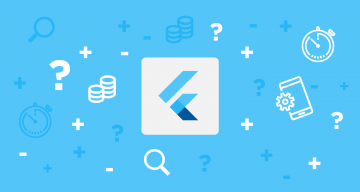 What are Flutter pros & cons? 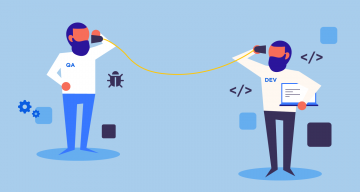 Is it a good idea for every mobile app development? 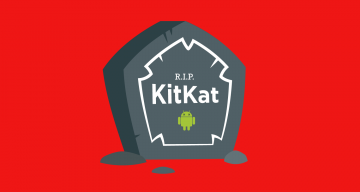 Do you want your app to be supported by Android 4.4 KitKat? Learn why it’s a big mistake. 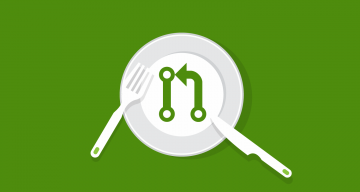 6 good practices, 7 methods, and 4 Git Strategies for Pull Request creating and splitting. 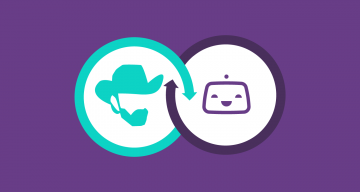 Continuous Integration can be a lot of fun so I’ve created a step that will add jokes about Chuck Norris to Bitrise build logs. In this article, I’ll describe step by step how I created this step. Don’t forget to add the step to your workflow! When a manual tester wants to automate. 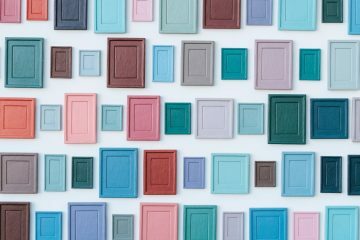 Why you shouldn’t be afraid of giving QA specialists access to a repository and how to do it smart. 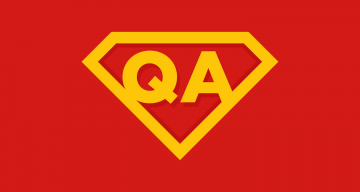 How should a Quality Assurance Professional communicate with a Developer? In the article, you will find 7 must-read tips that will help you avoid conflicts and make your cooperation more enjoyable and productive. Discover that not only quality-price ratio is an argument for choosing a development team from Poland. We listed for you 16 hottest technologies worldwide, all used by Polish developers. 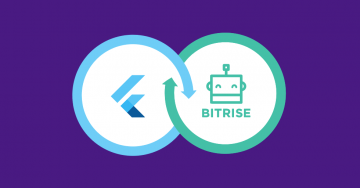 In this article, we will show you how to create & publish your own Bitrise step on the example of Flutter. We will focus on programming in Go which is the main language used by Bitrise. 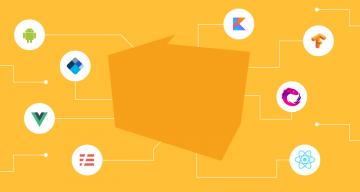 In this article, you will learn how to implement Shared Element Transition with Glide, an image loading library, and how to handle possible states. With this transition, you will improve the look and feel of your app and keep your users happy.